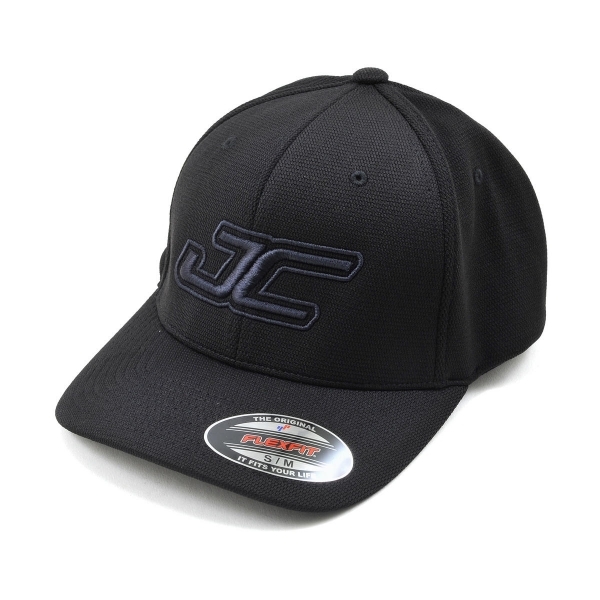 This is a JConcepts JC Round Bill Flexfit Hat. Available in S/M (6-7/8”- 7-1/4”) and L/XL (7-1/4” – 7-5/8”) sizes, the JConcepts hat is aesthetically pleasing, sporting a large, powerful, puffy, embroidered JC front logo. Hats are premium fitted by Flexfit, made in a durable yet breathable fabric to survive even the roughest days outdoors.